Hair, Skin, & Baby Products. Personal care products for your whole family. Utilizing pure, natural nutrients, our proprietary line of plant-based skin care products help reduce blemishes caused by acne as well as signs of aging. Boosted by nature’s best emollients, our Bulgarian rose and charcoal-based skin care products have been proven to regulate oil, even skin tone and minimize pores. 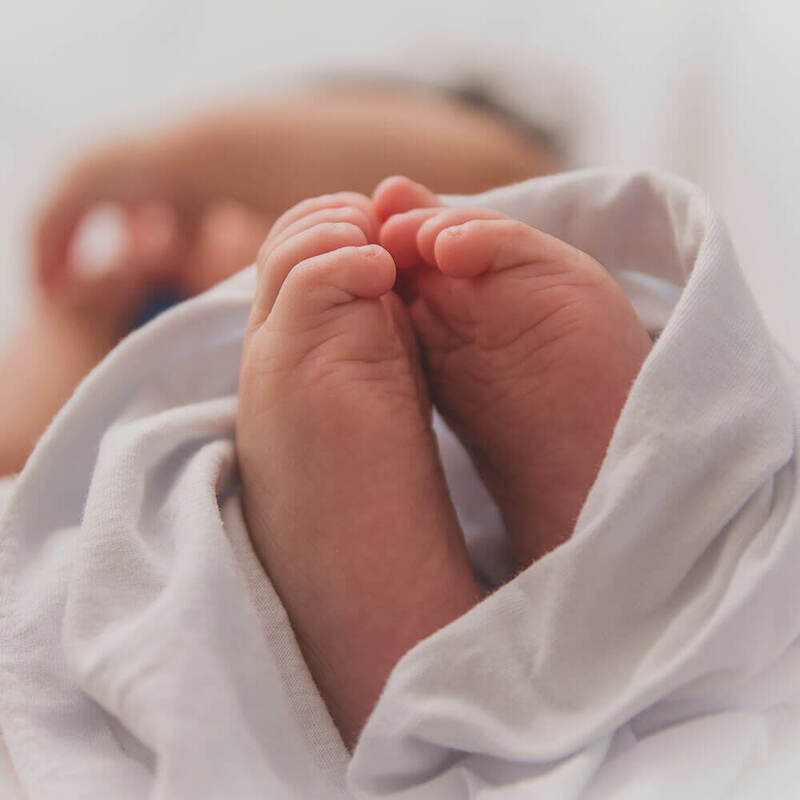 At RAAM Products, our development team never compromises our strict standards when it comes to our all-natural baby skin care and hair care line. We deliberately avoid the use of chemicals in all of our products, choosing all-natural ingredients such as calendula flower instead. Known for its antifungal and anti-inflammatory properties, the extract delivers a wide variety of health and beauty benefits. As an active ingredient in our all-natural baby skin care and hair care products, calendula flower extract helps to protect babies, children, and adults of all ages. With antibacterial properties, calendula flower oil naturally protects skin and hair without the use of chemicals, parabens, or preservatives. Feel confident when using our natural baby lotion or shampoo on your little one's delicate hair and sensitive skin by choosing natural, plant-based baby care products by RAAM. 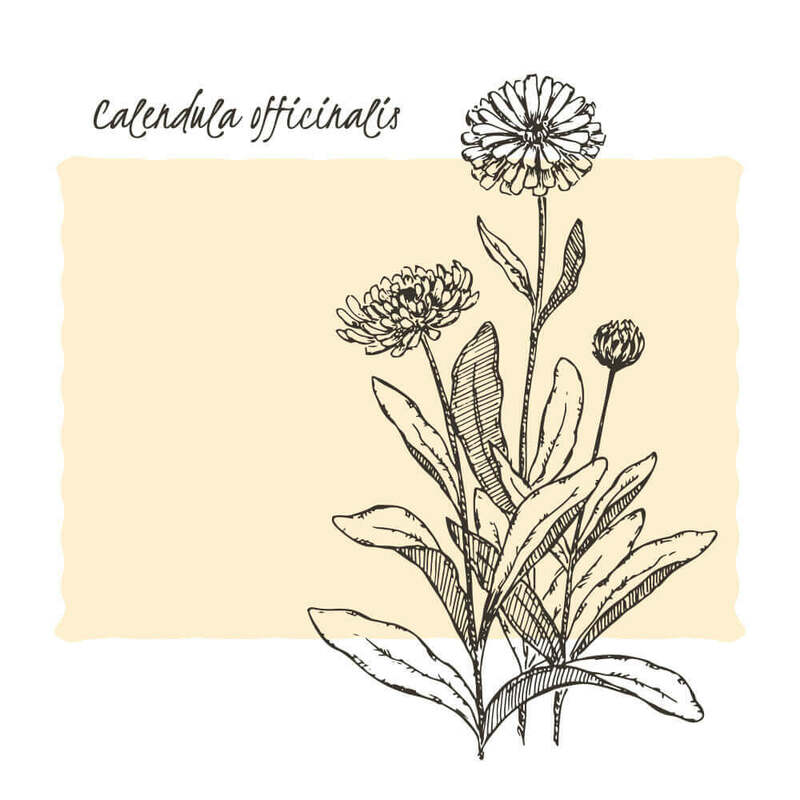 A flowering plant belonging to the daisy family, chamomile (Matricaria chamomilla) has been used in many cultures for generations for its proven therapeutic effects. The extract has helped many overcome irritating skin issues and find relief from anxiety and insomnia. 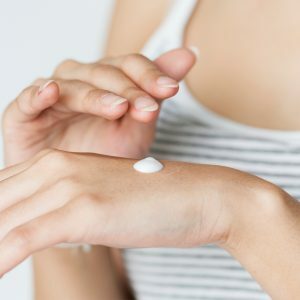 Being both anti-inflammatory and antibacterial, the extract is often used in a variety of herbal and plant-based beauty products and is prized for its natural promotion of tissue regeneration. 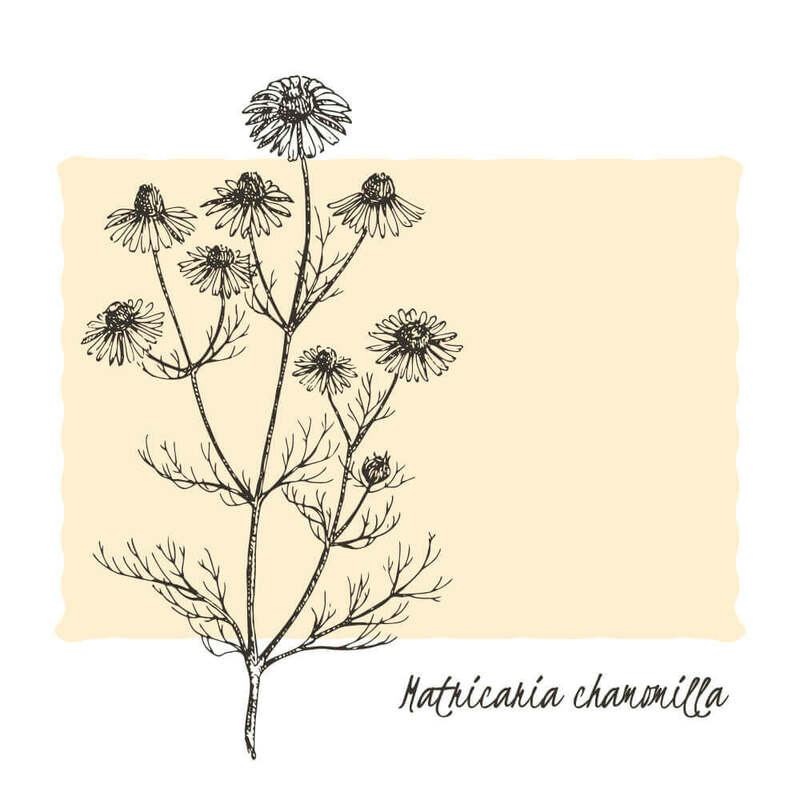 Including chamomile in our line of natural baby skin care and hair care products helps us deliver upon our promise to always use safe and natural ingredients. Never compromising the quality of our products, we adhere to the strictest standard of excellence. Our goal is to provide 100% natural baby care products you can rely on for health and safety, without question. We invite you to browse our exclusive collection of products now to discover the difference for yourself. 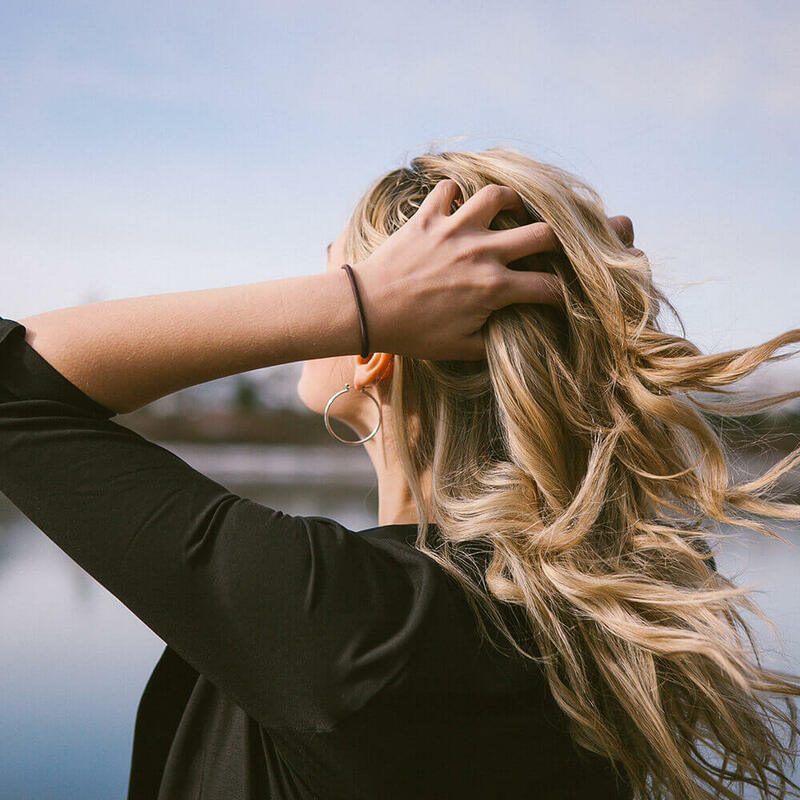 Whether you are hoping to soothe and repair damaged locks or to promote healthy hair growth, RAAM products promise incredible results. Infused with rich, natural ingredients, RAAM all-natural hair care products strengthen, soften and moisturize your hair, regardless of its type. Shop our natural hair growth shampoo and conditioner today — your hair will thank you!